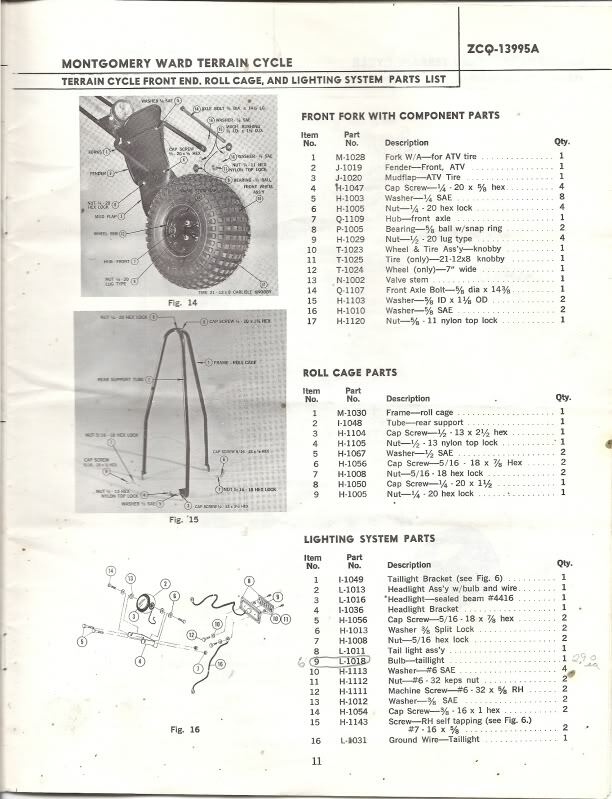 This page will be dedicated to the 3 wheelers and trikes that I have had experiences with. 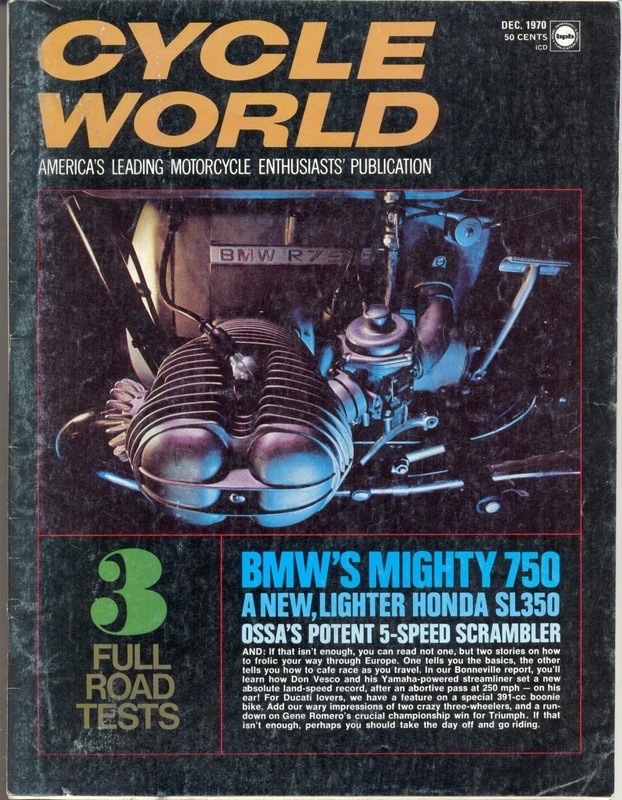 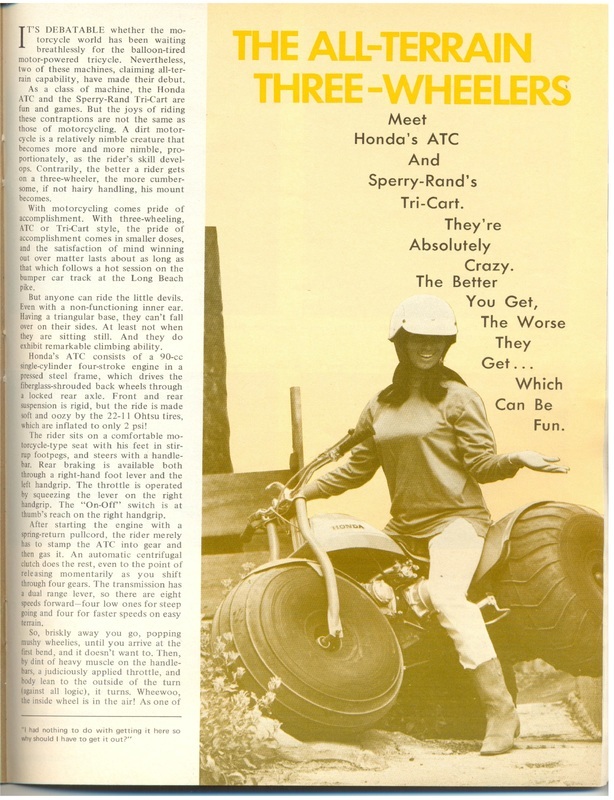 If you ware a subscriber of the now defunct ATV Magazine and ATV Magazine Blog you would have read my article I wrote back in 2009 about some of the first 3 wheelers I ever rode. 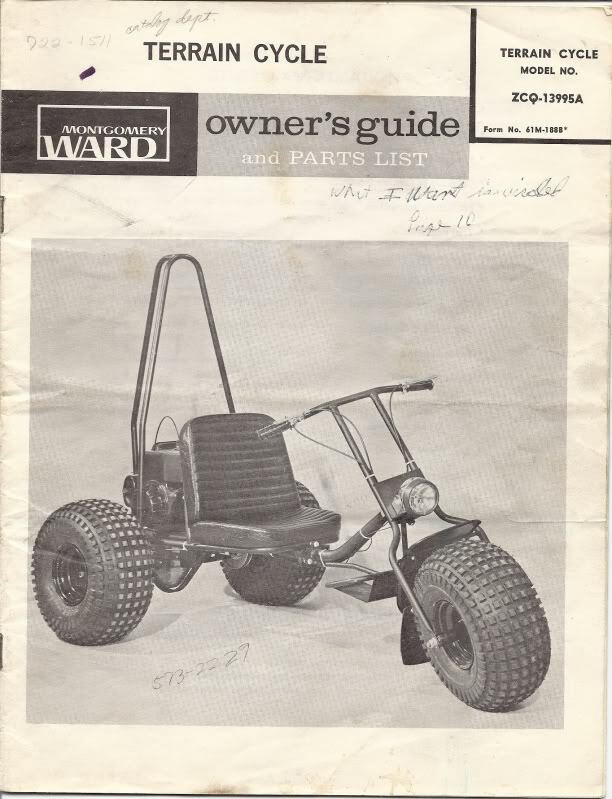 As a matter of fact a 3 wheeler was the first motorized vehicle I ever rode before getting into motorcycles shortly there after. 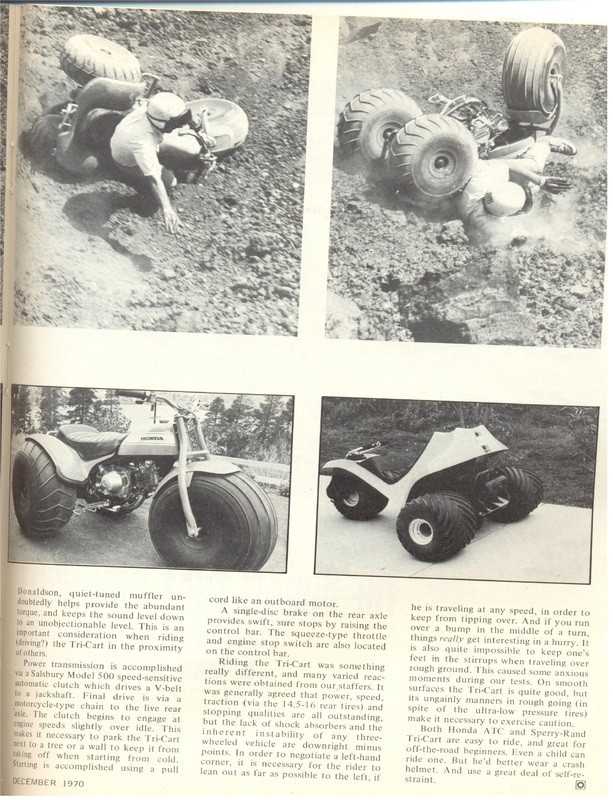 Click HERE or the graphic if you want to read my article about 3 wheeled machines from 2009. 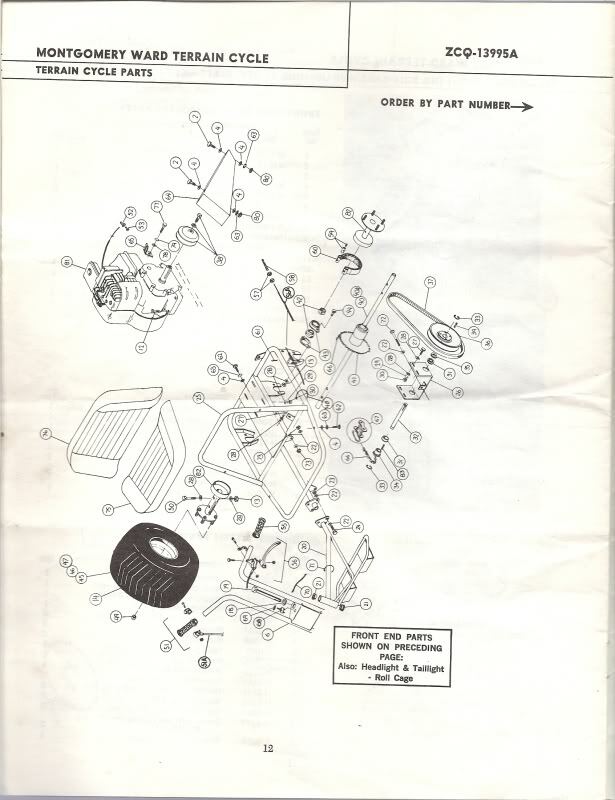 Otherwise this page will have information that I have or have gathered about specific machines that may help those wishing to restore these machines or understand a little history on them. 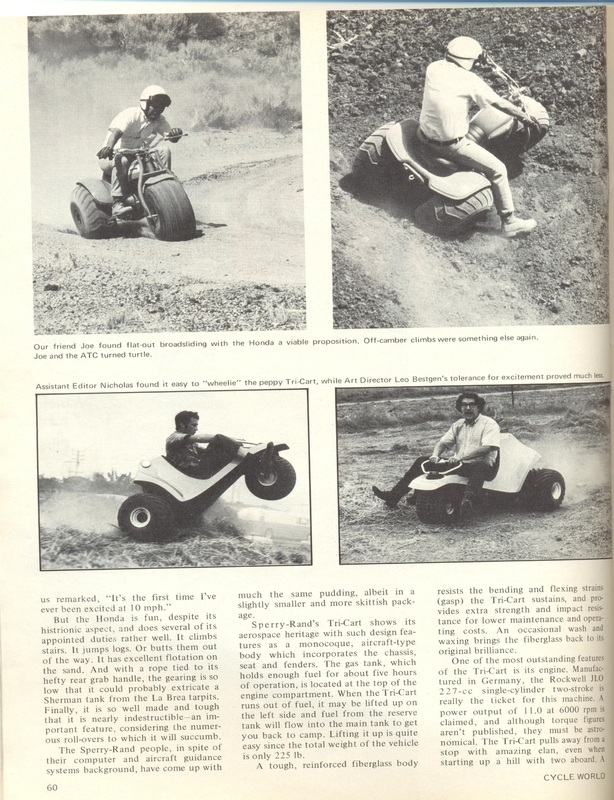 Below are some scans fro magazines with tests of various machines. 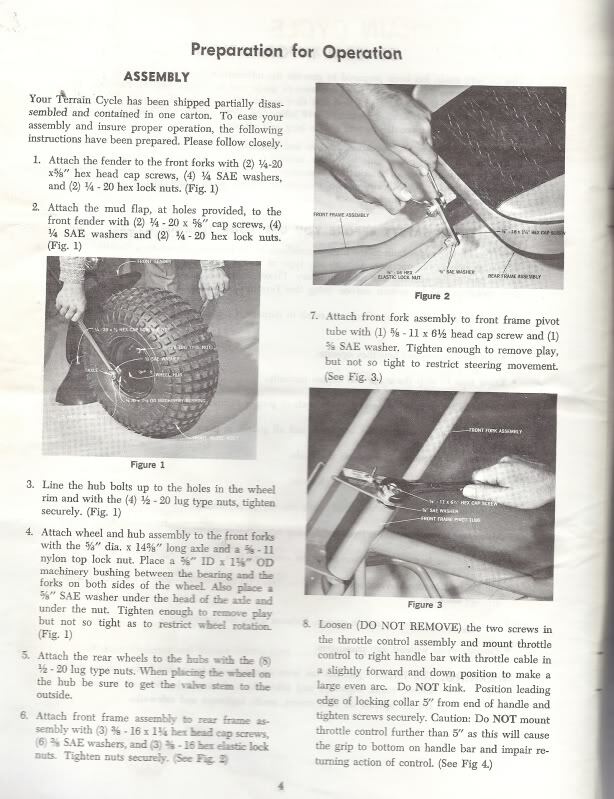 Click the pictures to enlarge and read the articles. 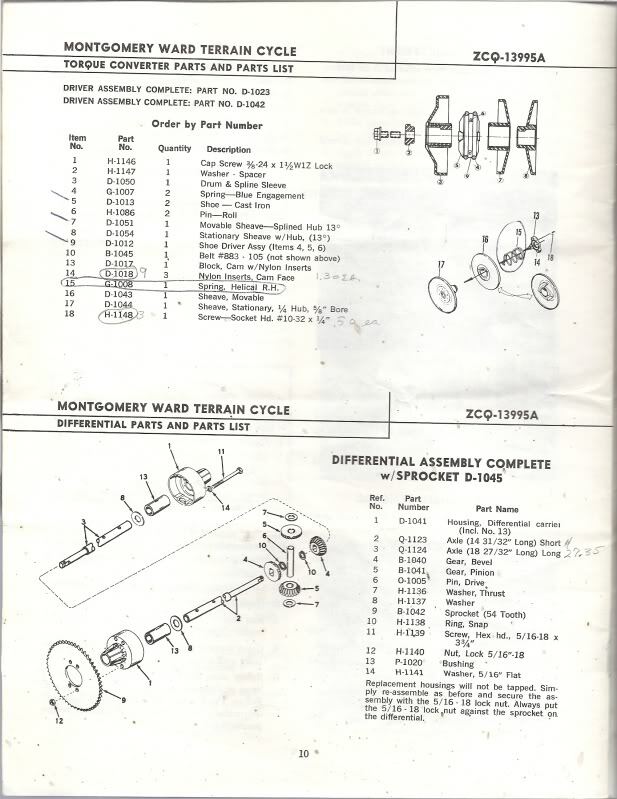 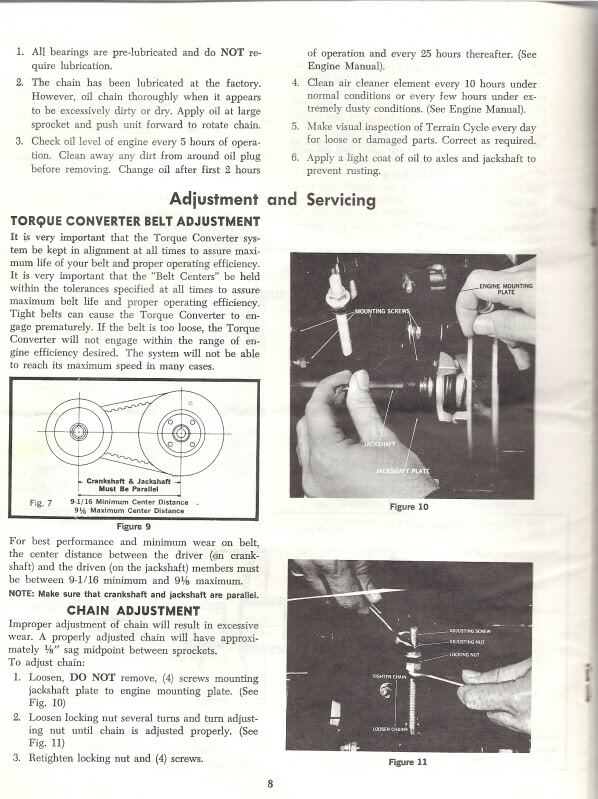 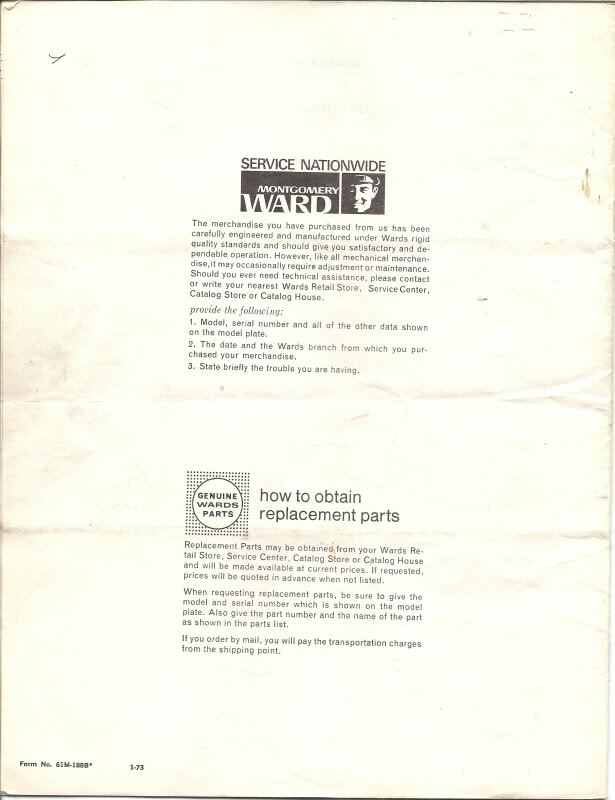 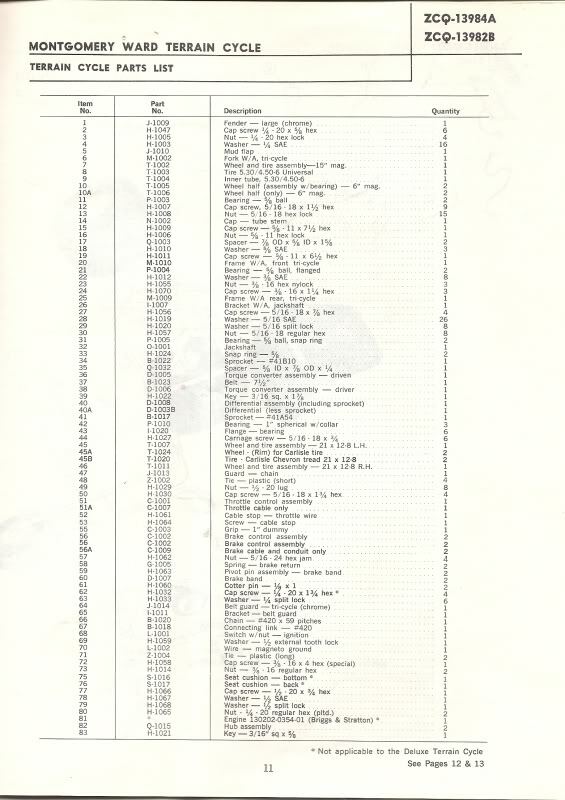 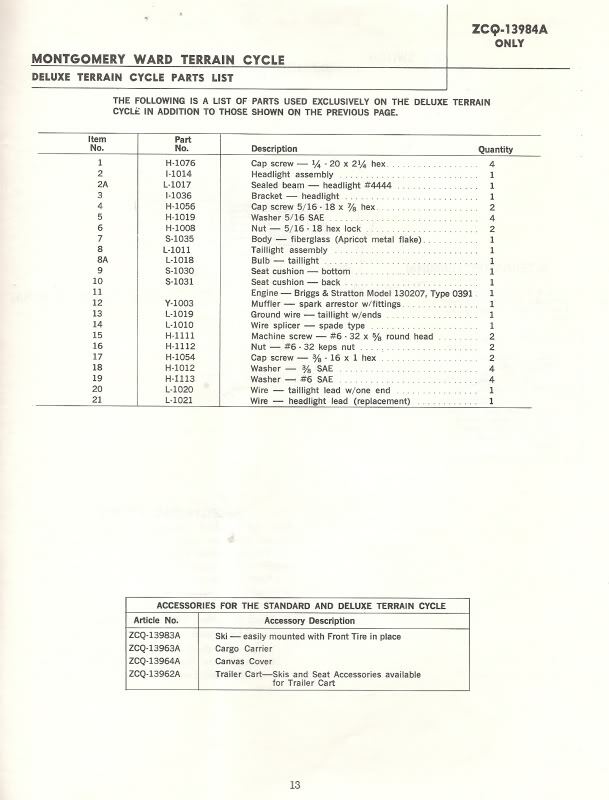 Montgomery Ward Terrain Cycle, parts list, owners and service manual. 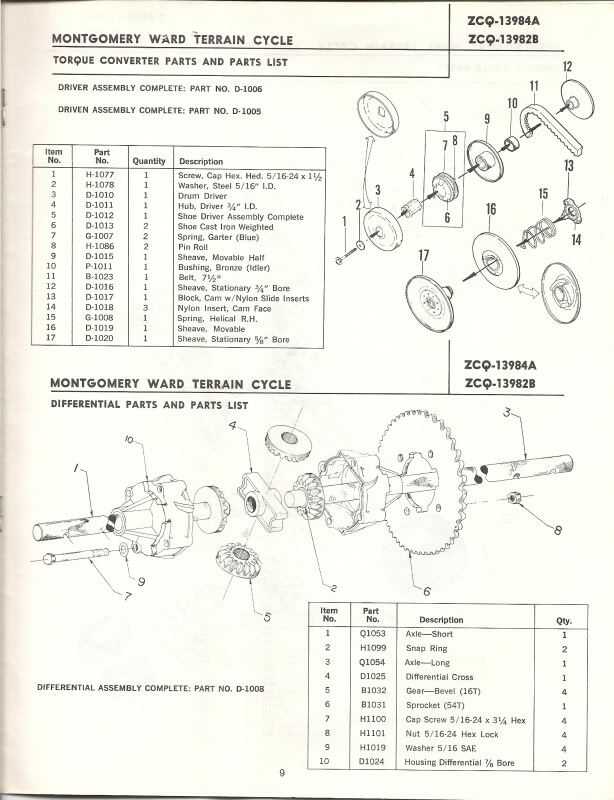 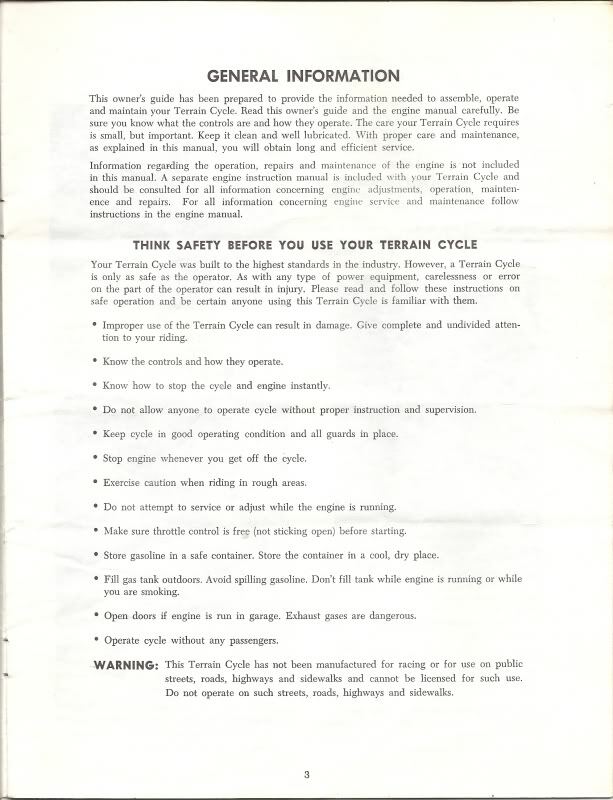 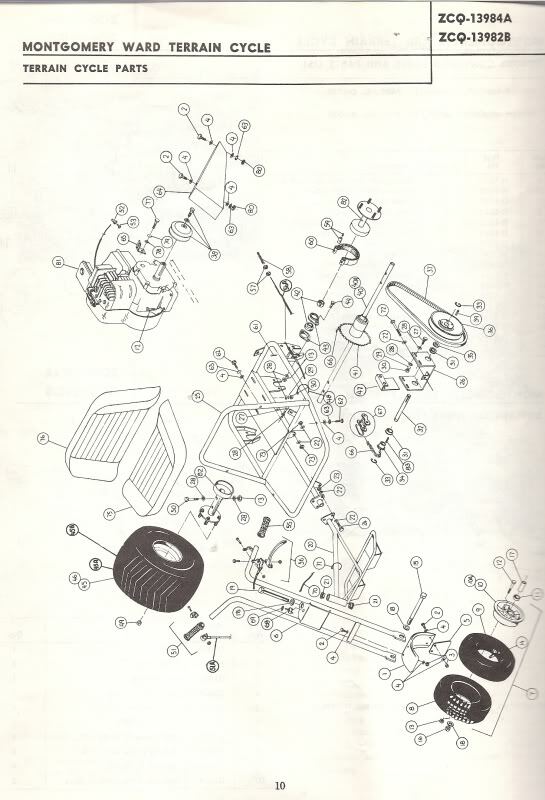 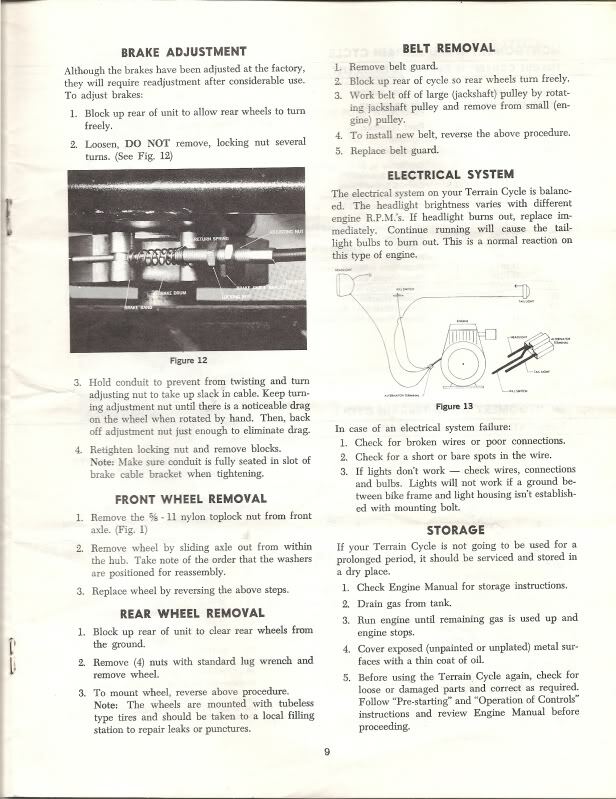 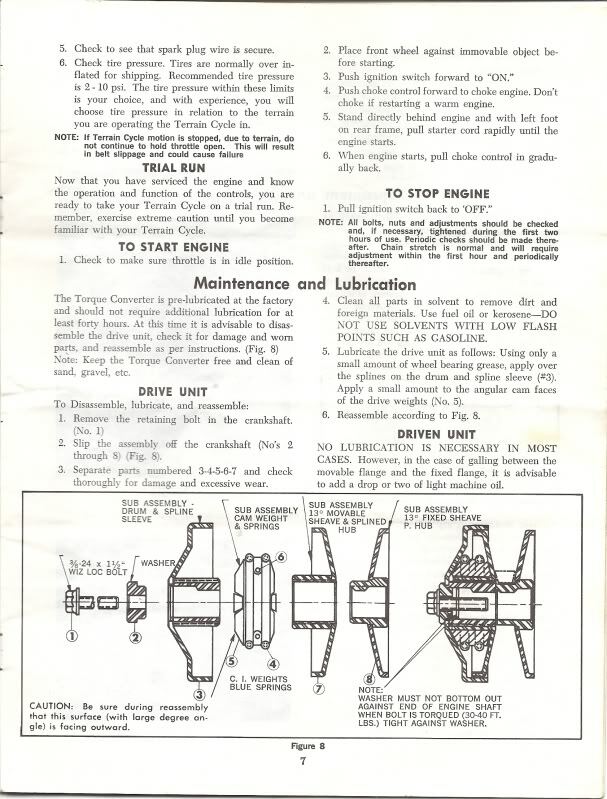 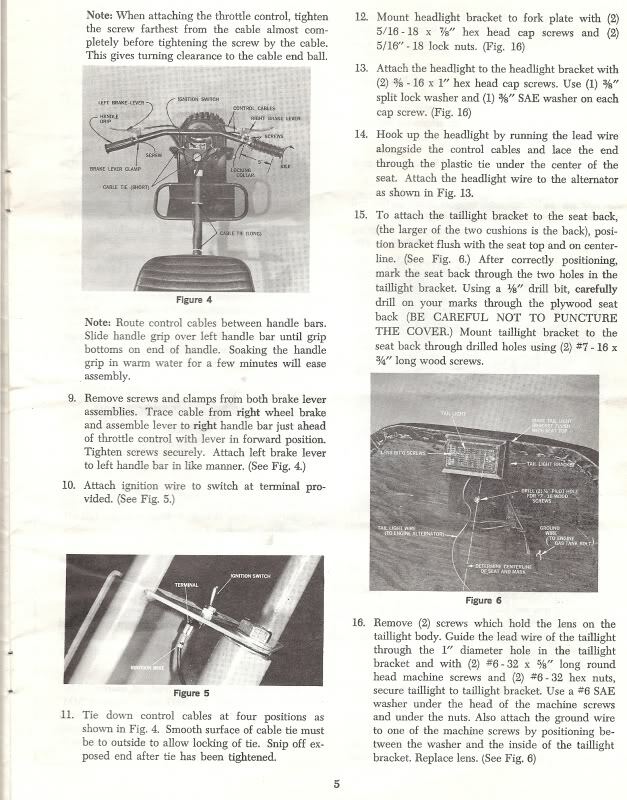 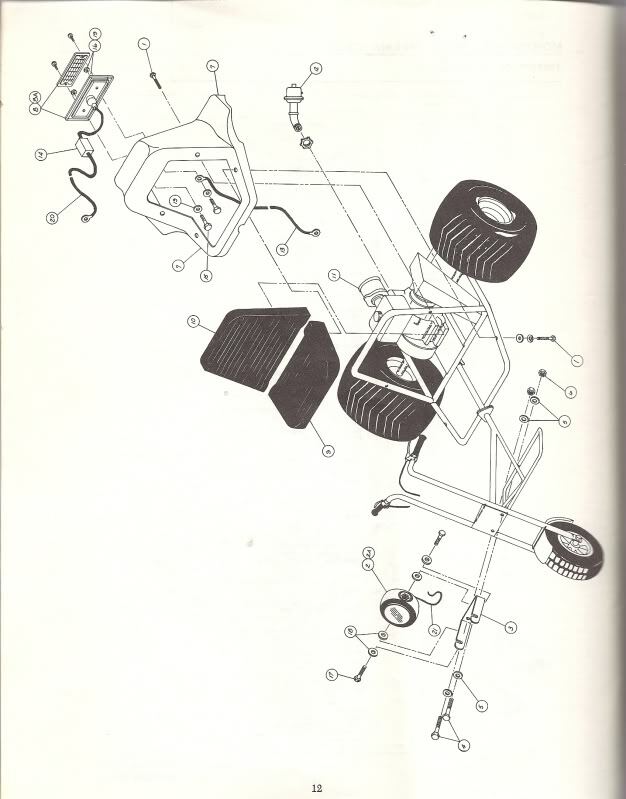 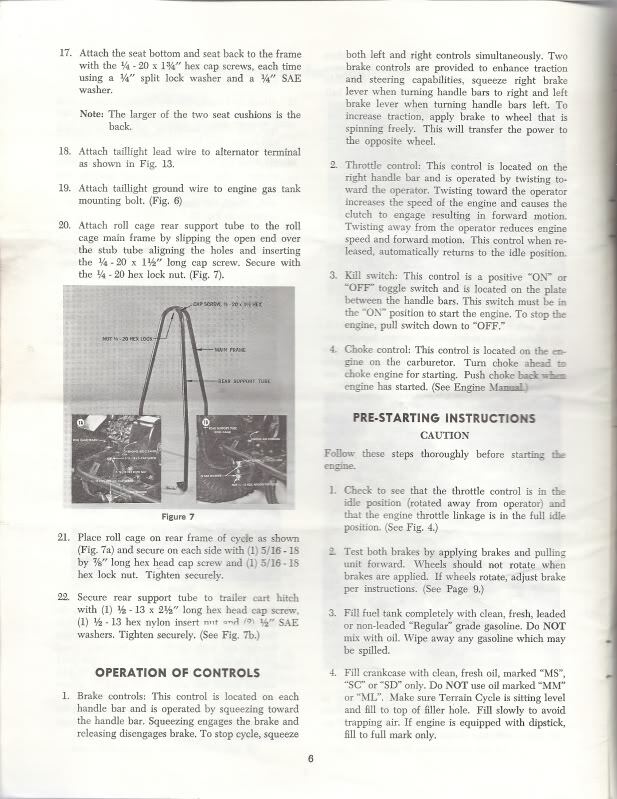 These are scans of the original manual for the T555 and larger Terrain Cycle sold though Montgomery Ward stores and catalogs. 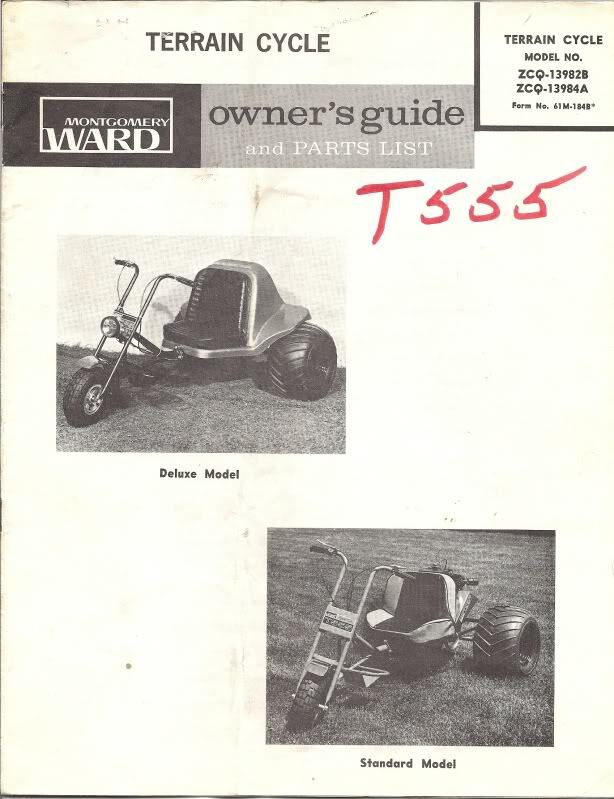 The manuals are for the Terrain Cycle T555: ZCQ-13982B (Deluxe fiberglass body) ZCQ-13984A (Standard) and Terrain Cycle ZCQ-13995A (Large model). 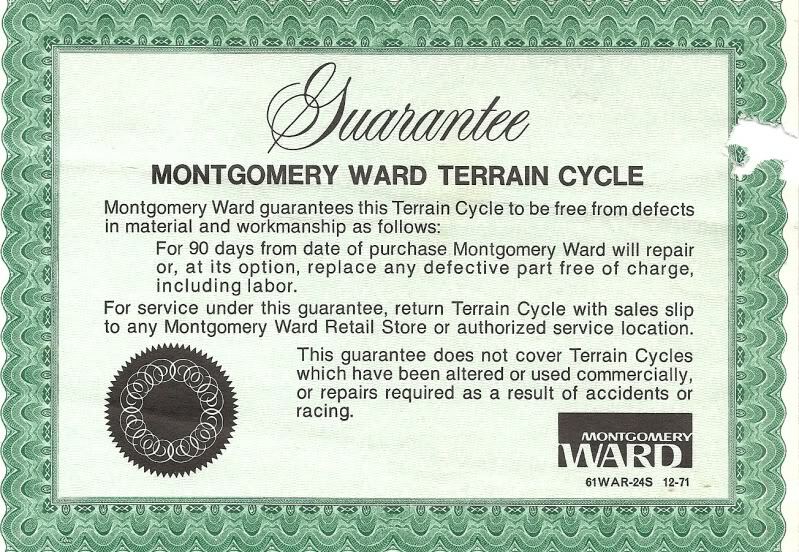 ​Hopefully these scans can aid in people searching for information to restore the Wards Terrain Cycle trikes.